Designed as the ultimate ergonomic scissor, X2U may be the most comfortable scissor you have ever used. 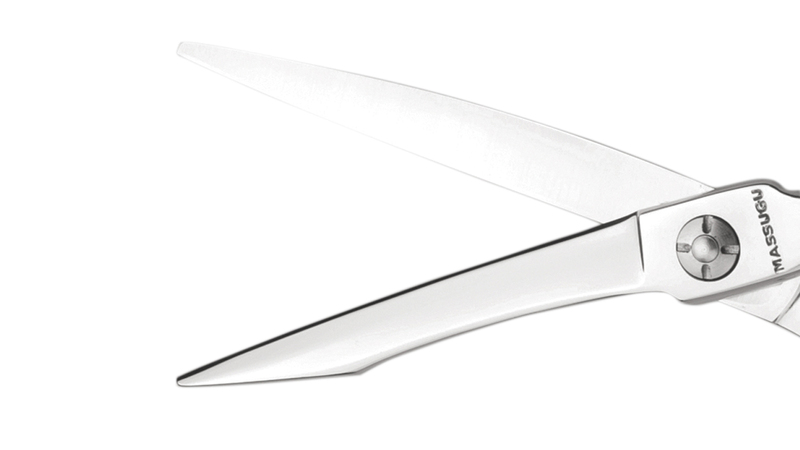 Years of research have produced a great scissor with a soft feel that combats calluses and carpal tunnel syndrome. Incorporating a traditional dial-tension pivot and a slim, slightly curved blade, this tool is great for detailing, deep parallel point-cutting and precision work.